European clubs are on alert as Marseille striker Loic Remy looks set to leave the club in the January transfer window according to the clubs director Jose Anigo. The French International, 26, who has been hampered by injuries this season, has been heavily linked with a move to Newcastle United to replace Demba Ba, who completed a £7 million move to Chelsea on Friday. 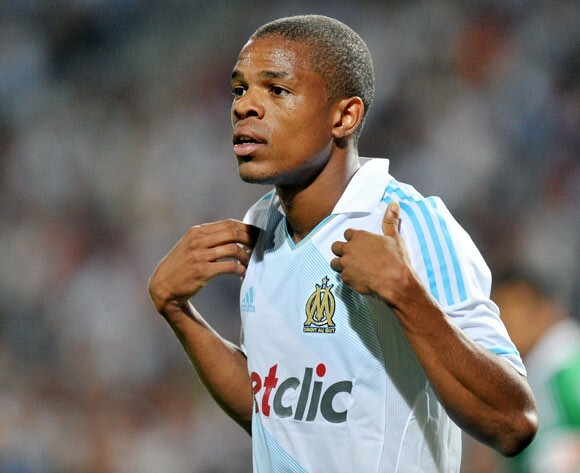 Remy, was scouted by a host of clubs today in Marseille’s 2-1 extra time win over Guingamp in the French Cup. Harry Redknapp confirmed his attendance yesterday, and Newcastle were also rumored to be at the Stade Velodrome. “Some English clubs are looking at our players and have not yet come knocking on the door,” Anigo stated. “It will come. The only window of opportunity at the moment is for Loic Remy, if a big club comes for him and he is interested. We will see, but otherwise no one will go. “His succession of injuries has hampered him, and saw him miss the Euros. But I think he is back. I can see in training there is a renewed confidence. The bidding war for the player looks set to to take place this week, and it could add a strong goal scoring threat for for Newcastle or QPR, in their respective pursuits to pull themselves away from the Premier League relegation zone. Previous articleRyan Nelsen to leave for America?